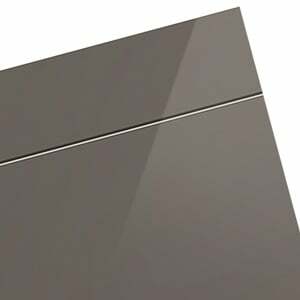 A gloss finish is the ultimate in modern kitchen design. Creating a sleek, sophisticated, contemporary look, gloss kitchens ooze glamour, delivering a bold style statement within the home. 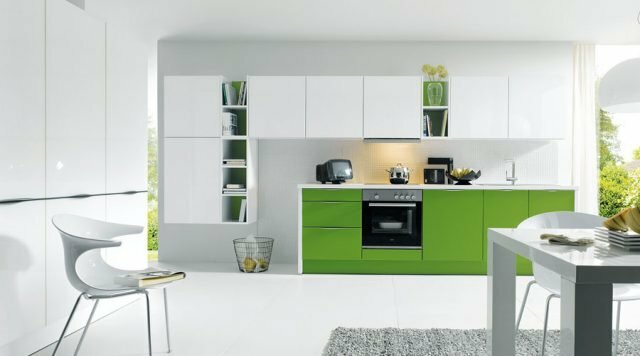 With a wide variety of colours, this kitchen finish can be used to incorporate high fashion trends in the home, making what is normally considered a functional space into an artistic statement. Adding bold lighting and state of the art appliances finishes off the look, allowing the high gloss finish to really shine through. The range of colours and styles is only limited by clients’ imaginations. There will be colour to match every vision or aspiration. Much will depend on the wider interior design colour palette around the home. 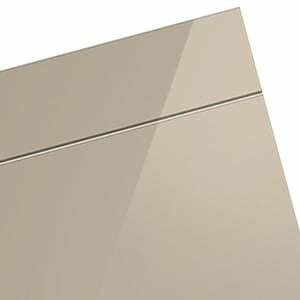 It need not cost you a fortune to achieve a stylish full gloss finish in your new kitchen. Our team of designers will help you try to achieve your style objectives within your budget and delivering a stunning outcome. Gloss finished kitchens demand imaginative lighting. We know that properly designed and sited kitchen lights will dramatically improve the look and feel and make a dramatic difference for relatively low cost. Our design team can explore options with you. 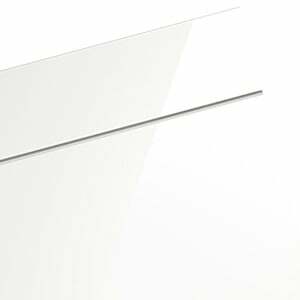 In gloss painted kitchens it is always best to use a microfibre anti-scratch cloth when cleaning. Wipe with the cloth dampened in water then buff with a soft clean cloth. Avoid using cleaning products containing solvents or alcohol. The current trend in colour is for more neutrals and naturals – especially painted finishes. 50 Shades of Grey is popular in more than contemporary literature! Combined with bold accents of colour, neutral and natural colours can create a stunning effect.